Notre Dame is burning. Paris landmark heavily involved in flames after portion of roof collapses. Quasimodo missing and feared dead. 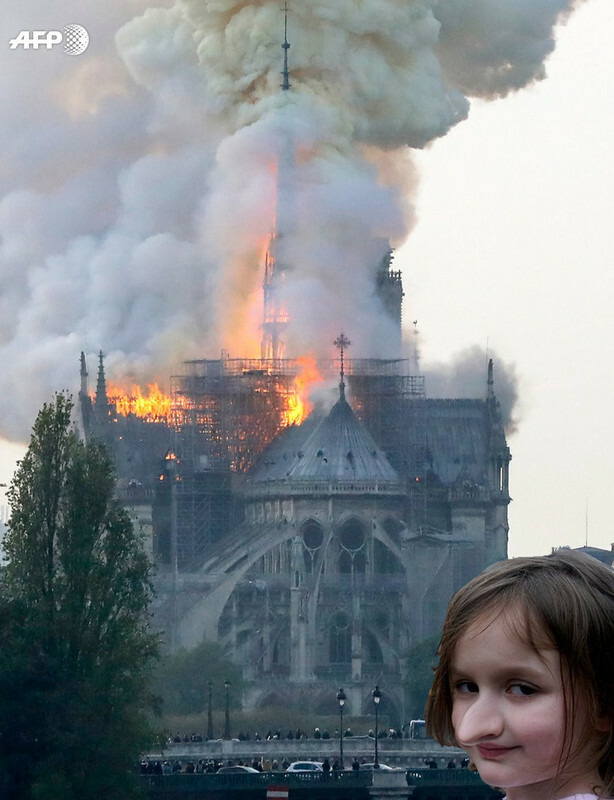 I have to admit that when I first heard fire at Notre Dame, I wondered if it was in the athletic department as the spring game was Saturday. If Art was still here, he'd be covering this tonight. This gay pile of sticks survived 800 years and 2 world wars but could not withstand diversity OY VEY! I'm looking forward to Jorch's "whut's happeeneen" report. It'll be riveting to hear another assessment of "unbeeleefable." Well, ok, I might have to tune in to see what Jorch does tonight. Shepard Smith and Neal Cavuto have each cut off guests suggesting it might be terrorism. Don't worry bro, the new Mosque they build in it's place will be built to modern fire code so this never happens again. >using sticks to build KEK! A few weeks ago paper had story about attacks on French churches. I think Telegraph. Blamed Satanists but wirh all the Muslim invaders? Who knows? A shame. Glad I've seen a few times. Fire Dept response looked weak also. Where is Charles Martel etc when France needs him? Politician reaponse is weak alsk. Even IF.accident n Muslims/Satanists not to blame. Fire Dept response looked weak also. It's a stone building. Stone. Water is more of a threat than the fire is. Praise MV, ... err, I mean Allah. It could be worth it just to hear Jorch butcher some French names. 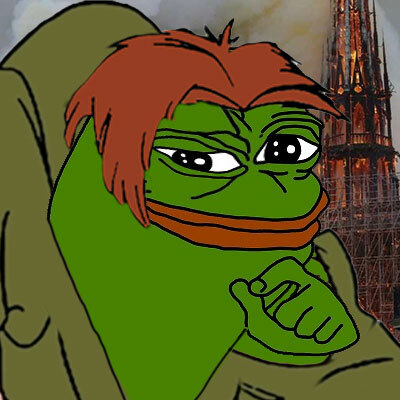 Europe is not going to be the monolithic societies that they once were in the last century and Jews are going to be at the center of that.